Indoor gardening is a revolutionary idea that has enabled plant lovers to be in control of the growth process of plants without the conventional sun light. However, unless you’re one of the few lucky ones to own a solarium or have attached a greenhouse to your home, it is a challenge to provide sufficient light to your indoor with the exemption of shade-tolerant houseplants. Bottom line is that you will need grow lights to grow most plants as they are typically sun-loving. The typical indoor lighting in most homes is insufficient for the support of photosynthesis. Also with traditional incandescent bulbs you will not get the required spectrum of light energy to supplant that of the sun. It is possible to make effective grow lights out of household fluorescent bulbs, but you will have to place them very close to the foliage for up to 16 hours per day which is not ideal. 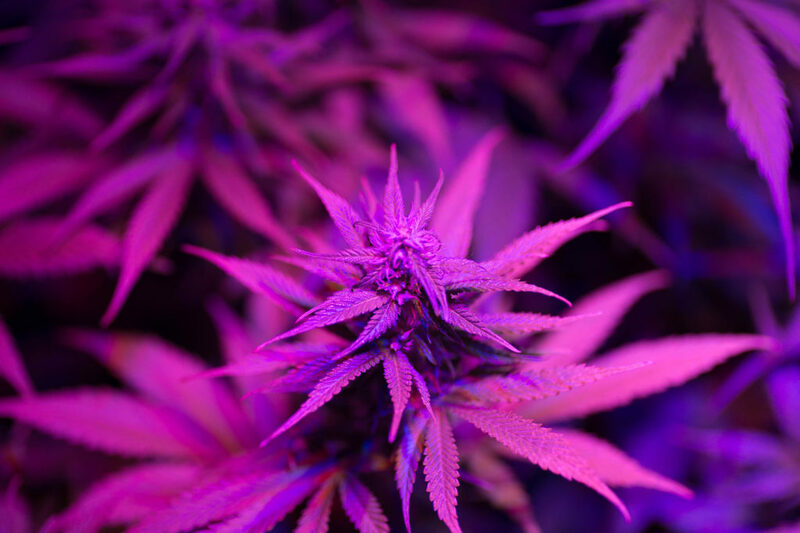 To succeed in indoor gardening, it is important to understand the color spectrum found in grow lights. When out shopping for one, you’ll notice that the grow lights have been labeled with numbers such as 2700K or 4000K. This is a reference in relation to their level of warmth on the spectrum of color whereby the lower the number, the warmer the light. For an ideal foliage growth the best number is around 6500K, though with many plants there is a need for a period of light that is warmer, around 3000K, for production of flowers, and thus fruiting. What this basically means is if you aim at simply producing seedlings, leafy green vegetation, or root crops, you will only need bulbs of higher spectrum. If your goal is to grow flowers, hemp, or any other fruiting plant such as cucumbers, tomatoes, lemons, etc, you will require bulbs of low spectrum. You can also simplify things by going for bulbs of full-spectrum. The requirements for installation can vary drastically and is dependent on the size of your indoor garden as well as the type of bulb you use. The most important thing that you need to get right while installing a grow light involves knowing the number of bulbs you need. First of all you need to figure out the number of bulbs you need. With most edible plants you will need no less than 30 watts for every square foot while with fruiting species (such as tomatoes) to produce an abundance of high-quality crops you will need 40 to 50 watts for every square foot. This wattage is has been indicated on the package. To get to know what you require according to the scope of your indoor garden, just multiply the square area of your garden by your intended watts and divide by the watts that is supplied by the bulbs you have planned to use. As you have seen, indoor gardening has been simplified thanks to grow lights. Photosynthesis does not have to come only from the sun and if you follow through the information in this article, your foliage will look and give better yields.